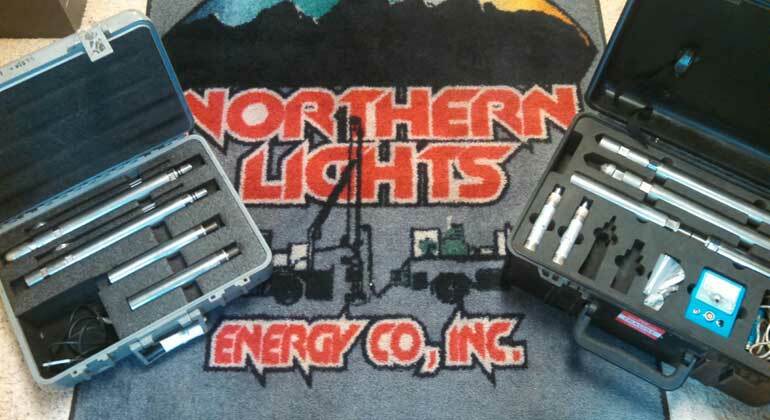 BHP Testing | Northern Lights Energy Companies, Inc.
Northern Lights Energy always provides the most sophisticated electronic memory tools on the market, accompanied with the industry’s most innovative technology and software. These low power – high memory tools will outperform and outlast the competition. Over the years we have developed a large inventory of Electronic Memory Gauges in all different pressure / temperature ranges, for all different applications. 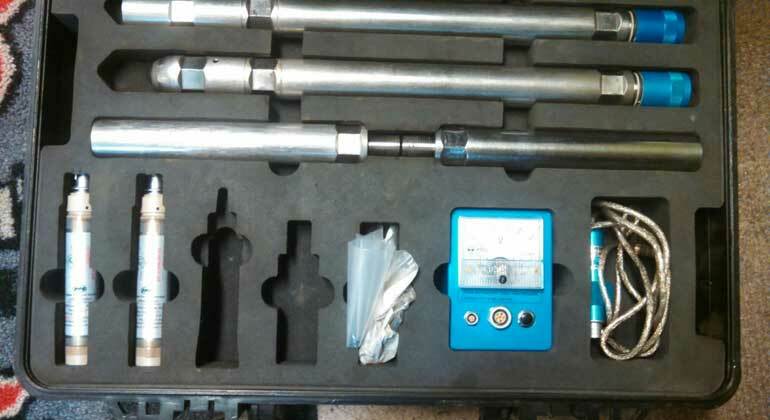 We have a wide range of instruments and are always ready to service your BHP Testing needs!